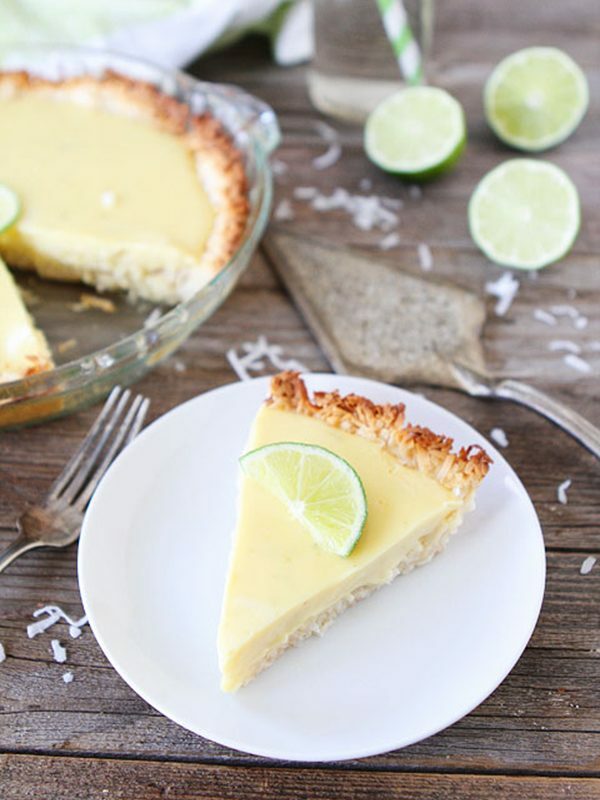 Although Key lime pies traditionally feature a graham cracker crust made from whole wheat graham flour, there are a variety of crust alternatives for sensitive eaters to enjoy. If desired, you can make a crust from scratch using a base like gluten-free flour, coconut flakes or ground nuts. Alternatively, you can turn your favorite store-bought gluten-free cookies or crackers into a crumb crust. If you want something really simple, you can even just pick up a pre-made gluten-free graham-style crust. One of the great things about this particular dessert is the fact that many Key lime pie fillings are naturally free of wheat and associated derivatives, which means once you’ve settled on a crust that suits your tastes, you’re practically guaranteed a culinary success. After all, you don’t need gluten to produce a pie filling that’s creamy, sweet and tart. Heavy cream or coconut milk, when mixed with sugar and Key lime juice, is all you really need. Pick up a GFJules Gluten-Free Graham Cracker Mix, which contains white rice flour, brown rice flour, modified tapioca starch, cornstarch, potato starch, corn flour, baking powder, xanthan gum and cinnamon. You can actually bake a batch of graham crackers ahead of time and store them in the freezer until you’re ready to use them, at which point you’ll chop them up and add granulated cane sugar and butter. The middle layer calls for eggs, milk, sugar, cream cheese, Key lime juice, fresh lime zest, vanilla and a couple of tablespoons of a gluten-free all-purpose flour. 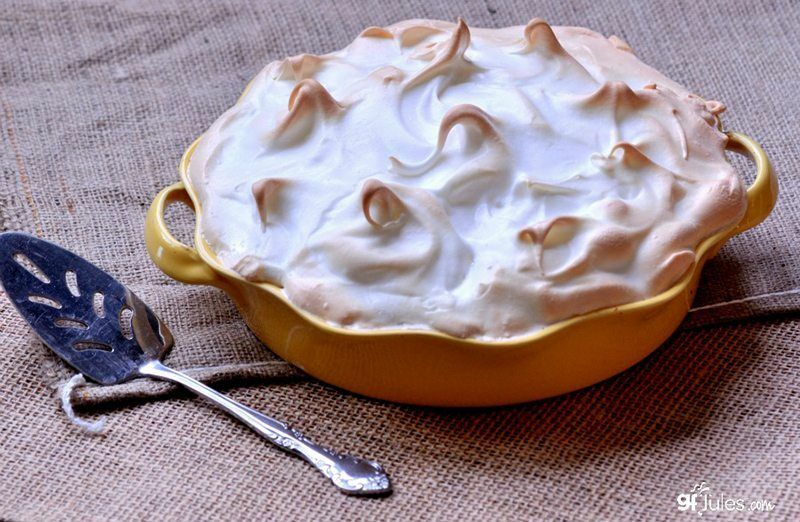 Of course, egg whites, lime juice and sugar make up the classic meringue topping that turns this dessert into something fancy. Sweetened coconut, when mixed with sweetened condensed milk, an egg white, vanilla and salt, makes a great baked pie crust. For the creamy layer on top, combine sweetened condensed milk, egg yolks, lime juice and zest. Use Better Batter flour to make your own Nabisco-inspired graham-style snacks, which you’ll crumble up and merge with butter and an egg white. For the custard filling, you’ll combine eggs, sugar and Key lime juice in addition to white rice flour, potato starch, tapioca starch and baking powder. 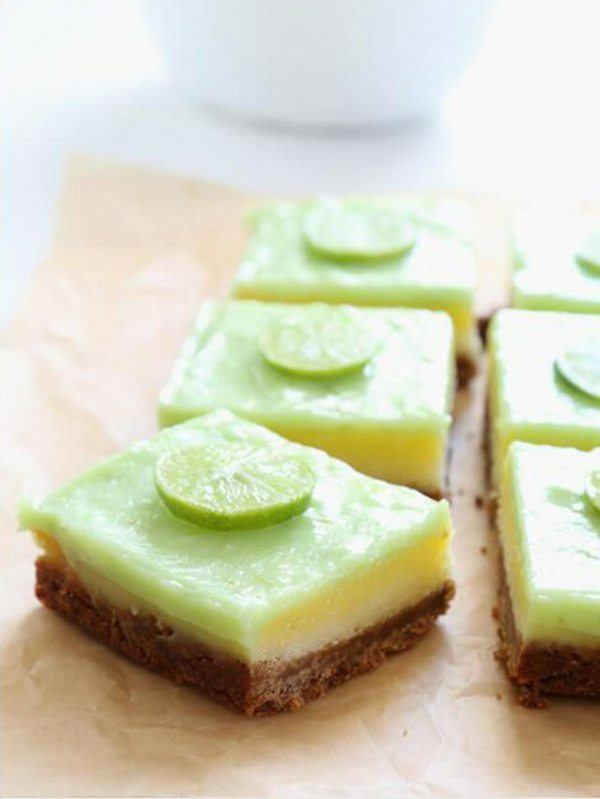 For a lime curd layer, you’ll use more Key lime juice alongside sugar, milk, egg yolks, butter, cornstarch, white rice flour, potato starch and tapioca starch. You are here: Home / Dessert / 20 Gluten-Free Key Lime Pie Recipes…Yummy!